Microblading is a 3-dimensional eyebrow enhancement, using a handheld tool and semi-permanent pigment. 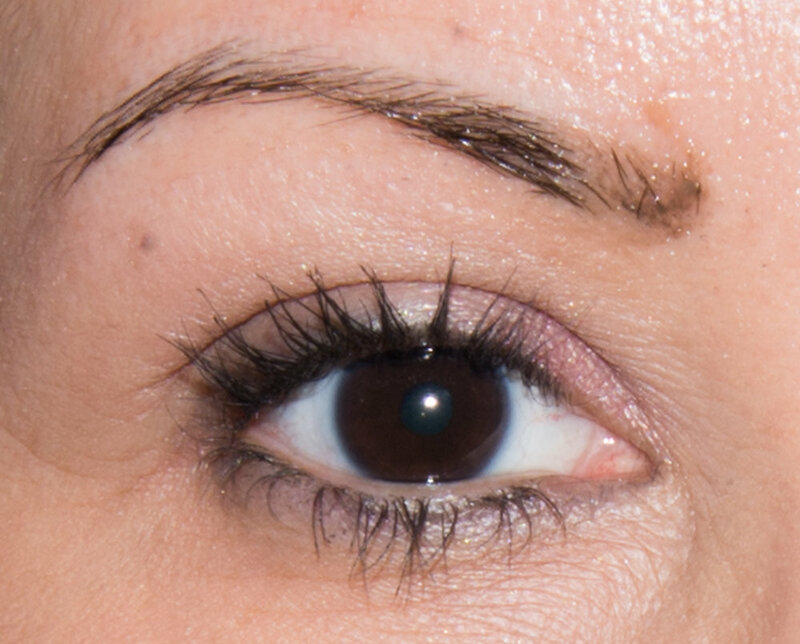 Delicate strokes place pigment throughout the entire eyebrow, giving the appearance of real hair. This is completed in two separate visits four weeks apart. The client is kept comfortable throughout the procedure with a topical numbing cream. The perfected result, a full brow, lasting 12-18 months. Please call for pricing: (847) 780-3760. This is a step-by-step instruction that takes you from skincare to mascara and all the steps in between. This full lesson will give you the skills and confidence to be your own at home or on-the-go artist. Great for all ages, $95. To include trial, wedding day, and save the date deposit. * Bridal contract to be agreed upon and signed with a deposit to hold the date of the event. The Detox Facial targets specific concerns of acne prone skin. 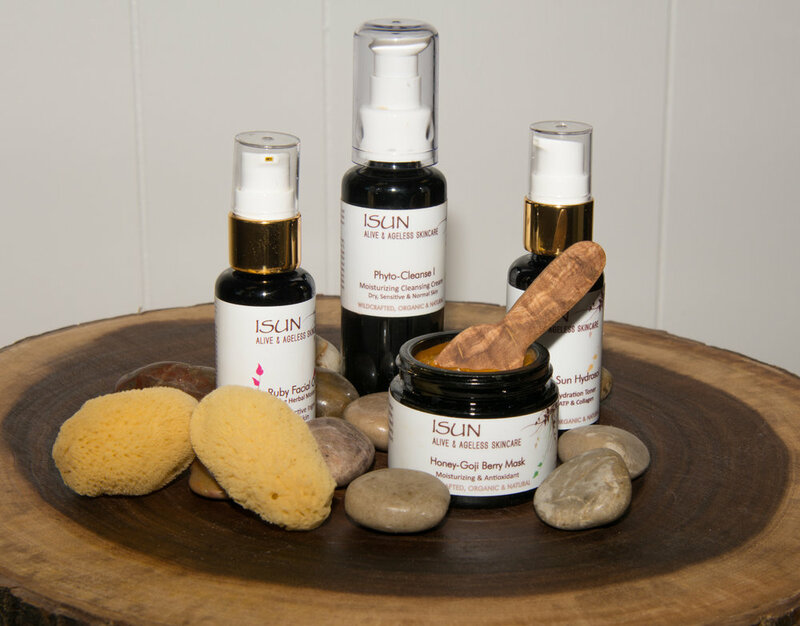 Treatment includes intense purifying cleanse, gentle exfoliation, minor extractions, facial and décolletage massage, Umbrian clay mask, clarifying toning mist, and serum, finished with balancing moisturizer. The Illuminating Facial treatment includes a hydrating cleanse, a crystal exfoliation, facial and décolletage massage with radiance light serum, pearl radiance mask, finished with ultra sapphire revitalizing moisturizer. The Ultra Hydrating Facial treatment includes a soothing cleanse of the skin, gentle exfoliation, Facial and décolletage massage, reparative Honey-go girl mask, balancing facial mist, revitalizing serum, and ultra-restore hydration. The Manicure begins with a soothing essential oil soak, nails are shaped and buffed, gentle cuticle care, followed by a sugar scrub, hydrating hand and arm massage, hot towel wrap, finished with Zoya specialty polishes. The Pedicure begins with a soothing essential oil foot bath, nails are trimmed, shaped, and buffed. Followed with gentle cuticle care, a sugar salt scrub, hydrating hot towel wrap, ending with Zoya specialty polishes. My love is creating relationships with my clients during some of the most monumental events in their lives. The art of beauty is fun and rewarding work, and each client is an original canvas for me to create a flawless look. Your skin should look like skin, youthful and glowing. Cosmetics should be timeless and fresh. My passion is to empower each guest to put their best face forward. Twenty-two years ago, I was sitting in a coffee shop with a dear friend, contemplating career choices. She was one of the first regional make-artist for Bobbi Brown Essentials at the time and suggested I try out to become a member of the artistry team. It has proven to be one of the best decisions I have ever made. And a way to prove to my parents that you actually can make a lifelong career with a fine arts degree and a license in cosmetology. Working with and for Bobbi Brown has provided me with a multitude of fantastic opportunities with Oprah Winfrey, Mariel Hemingway, Elaine Ko, Michael Kors, Frédéric Fekkai, and Diane Von Furstenburg and Sheri Salata. Not to mention working relationships with Harpo Studios, OWN, as well as the USA Network. I created Maeven for many many reasons; most importantly it gives me a local, rooted location to see the clients I meet while traveling on location (for Bobbi Brown Cosmetics). My Maeven lounge also offers a personal and relaxed atmosphere that provides my clients the most current beauty innovations. Monday - Saturday: By appointment only. Please use the form below to start a conversation about setting your appointment. Thank you for sending your message! I look forward to speaking with you, and I'll be in touch soon!